Work placements and internships give our students a unique opportunity to put their studies into context. James Pattison's role at UCFB Burnley exposed him to business practices at some of football's top venues and he thinks this will greatly help his future job prospects. James told us more about his placement: "UCFB Burnley is an enthralling place to work and take up an internship. During my time there I was also able to see behind the scenes at Wembley Stadium and St George's Park, as well as attending the North West Football Awards. "I met a variety of people from the footballing world including commentators, managers, chairmen and players. 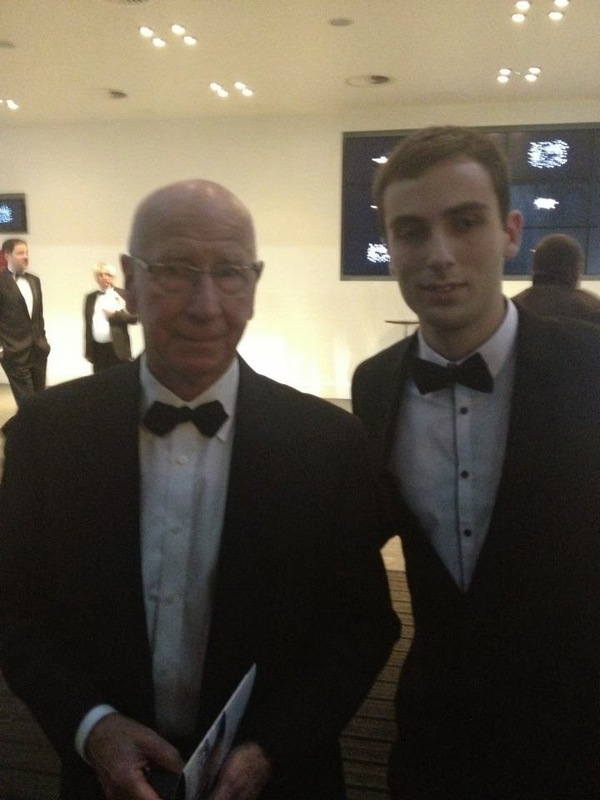 I even got to meet Sir Bobby Charlton and have my picture taken with him! I also attended Sean Dyche's first press conference as Burnley FC manager which was a fantastic experience. 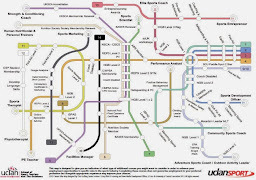 "UCFB also put me through my Prozone Match Analysis Level One. This was another tool I could add to my CV and gave me an in-depth look at match performance analysis using professional software. "My main roles included working with the accommodation and facilities team. I also worked alongside the marketing team and I took a big involvement in running the men's football team at UCFB. "The placement gave me first-hand experience of real-life situations and pressure within a work environment, while adding value to my studies at UCLan. "When my internship finished, UCFB were keen to keep me on board and offered me a paid summer job, with the opportunity to come back and work for them once I've finished university. "The biggest plus I believe about taking a placement is that it strengthens your CV immensely, often placing you above people you'll be competing with for a job."